In an era of slick gadgets, PCs are the dinosaurs, ensnared in wire clutter, sporting tired 2D cameras and stricken with the occasional blue screen of death. Technology coming up in 2015, though, is set to make PCs more interactive, fun and perhaps nosier than you’d like them to be. Apple’s iPad changed the way people viewed computers and spurred PC innovation. Hardware makers drew ideas from mobile devices, gaming consoles and even 3D printers to rethink the PC, and the resulting new technologies will have a profound effect on how laptops and desktops are used next year and into the future. 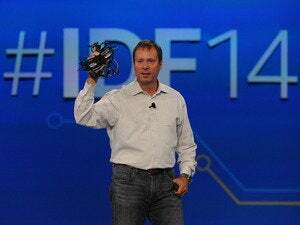 Perhaps the most interesting idea is Intel’s “wire-free” PC, in which wireless technology will replace display, charging and data transfer cables. Chip maker Intel next year will show an experimental laptop that has no ports, and relies completely on wireless technology to connect to monitors and external storage devices. Place a laptop on a table, and it’ll automatically start charging. No wires needed, no need to carry a power brick. 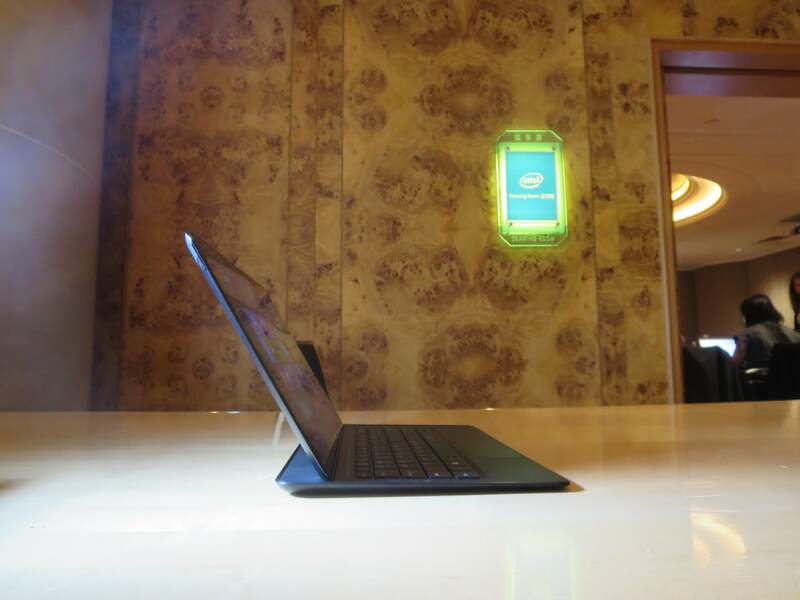 That’s how Intel views wireless charging for laptops, which could become a reality next year. Intel wants to make wireless chargers as easy to find as a Wi-Fi signal, and wants to bring the technology to cafes, restaurants, airports and other public places so laptops can be recharged without power adapters. The first laptops with wireless charging could come out next year, and Intel has shown a few prototypes laptop being recharged on a table. 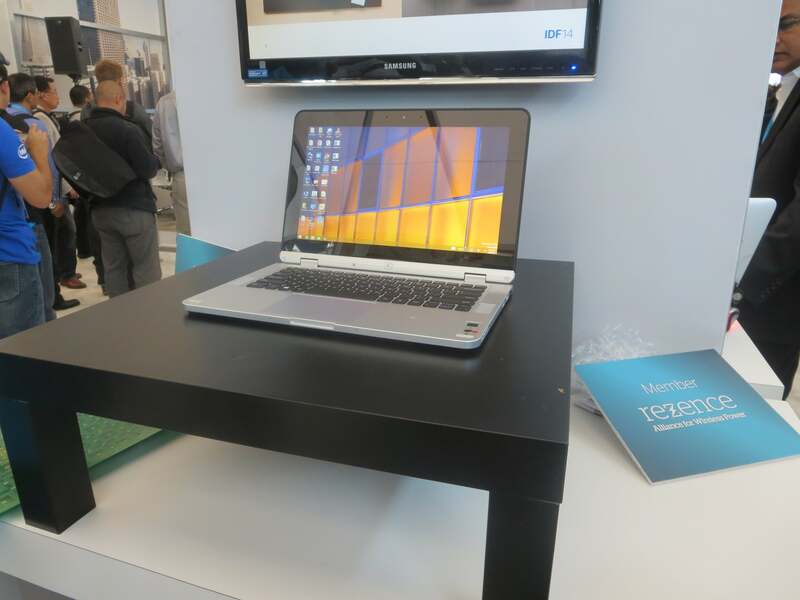 An Intel laptop charging wirelessly. It may also become possible to connect laptops wirelessly to displays, which could eliminate expensive HDMI or DisplayPort display cables. A wireless display will start working as soon as a laptop is within range. Intel envisions a laptop ultimately being able to connect to multiple wireless monitors, which could be useful in classrooms or meetings. One laptop will be able to stream to monitors on multiple desks. Intel is pushing the initial idea through a “smart dock” that connects a laptop to a wireless monitor. 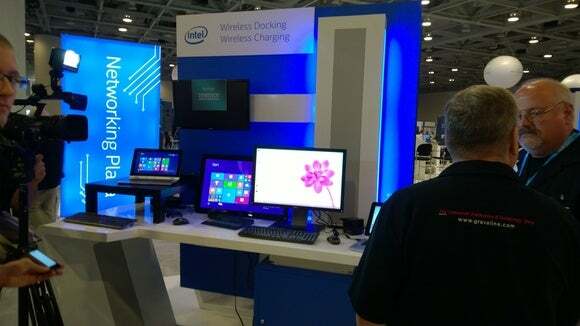 An Intel booth dedicated to various wire-free technology implementations. 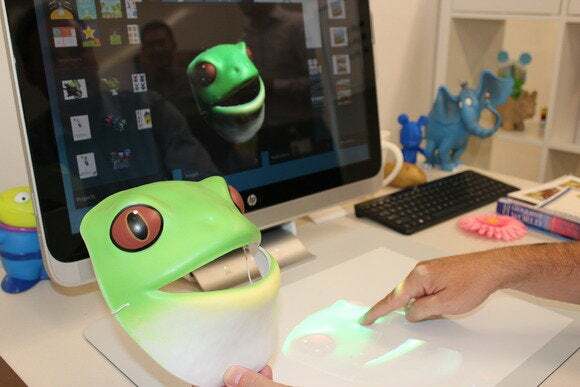 From its origin as a dull white box, the desktop has become a hub of creativity and imagination, with technologies like depth-sensing cameras and 3D printing spinning off a variety of innovations. One example is HP’s Sprout, which looks like a normal all-in-one PC, but packs the latest imaging and collaboration technology. At the base of Sprout is a giant touch pad called a Touch Mat, which is a dual-purpose digital canvas on which images can be scanned and also manipulated. A 3D depth-sensing camera lodged in Sprout scans the objects placed on the Touch Mat—for example, if a coffee mug is placed on the canvas, the 3D camera will scan it to depth and size. A projector on top of Sprout can then reflect the scanned image of a coffee mug on the Touch Mat, which artists can then manipulate by touching the digital canvas. 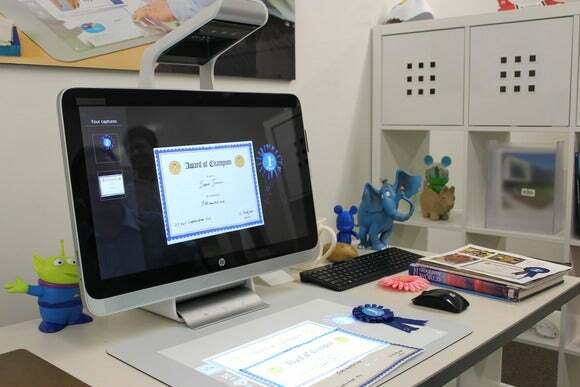 HP says the scanning and manipulation could be useful for creating objects that could be 3D-printed. But at $1,899, Sprout is considered an expensive experimental desktop. Otherwise, Dell has developed a “smart desk,” with an all-in-one PC beaming a virtual keyboard onto a desk on which users can type. It’s an interesting concept, but a proper keyboard may be a better idea. Computers will become more perceptual with a combination of gesture, voice and visual recognition technologies being installed in PCs. Starting next year, 2D cameras in PCs will be replaced by Intel’s RealSense 3D cameras, which will be able to recognize objects and even measure distances between items. The camera’s Kinect-like gesture recognition capabilities will also make PC gaming hands free and interactive. Intel has lofty goals, aiming to combine visual, voice and sound input to recognize human moods and reading habits. 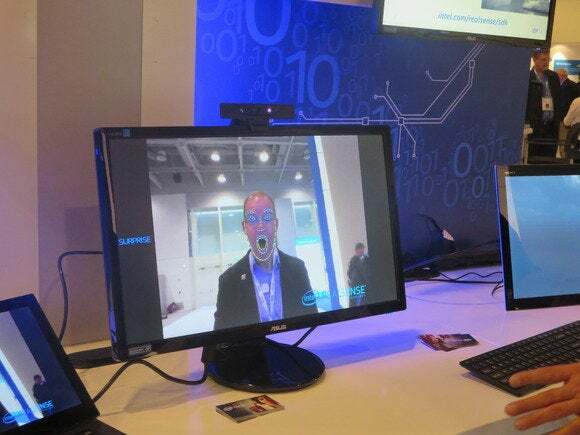 While those won’t happen in the coming year, the 3D camera will certainly make Skype chats more fun. Soon, your body could log you into an email account. By the end of this year, Intel will be providing software so users can log in to websites via biometric authentication. It serves two purposes: biometric authentication is relatively reliable and secure, and users won’t have to remember dozens of passwords for different sites. Apple already uses biometric authentication to authorize credit card payments through its Apple Pay service, and Intel wants to bring a similar concept to PCs. 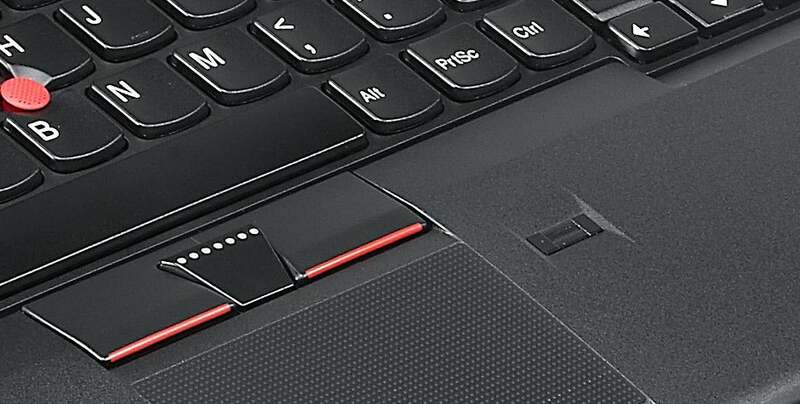 Expect the fingerprint reader to become more useful starting next year. Laptops, tablets, hybrids—with so many options available, buying PCs isn’t easy, and it won’t get any easier next year with more innovative designs set to become available. Intel's 'Llama Mountain' prototype tablet, powered by one of the company's Broadwell processors, measures just 7.5mm thick and runs Windows like a champ. Computers will get thinner as PC makers introduce laptops that are as thin as 15 millimeters. Computers will offer longer battery life with the new Broadwell and Skylake processors from Intel and Carrizo chips from Advanced Micro Devices. New DDR4 memory will make applications and games run faster in desktops. Next year, Microsoft’s Windows 10 OS will replace the controversial Windows 8. Expect the OS to take advantage of these new technologies.